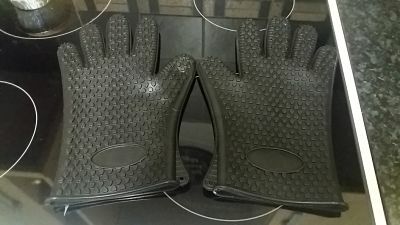 I bought these silicon gloves for my mother who has had a stroke and finds it hard to grip with normal oven gloves plus she is a little forgetful these days so forgets little things like keeping away from the gas ring when a light and caught her last pair of gloves on the stove. 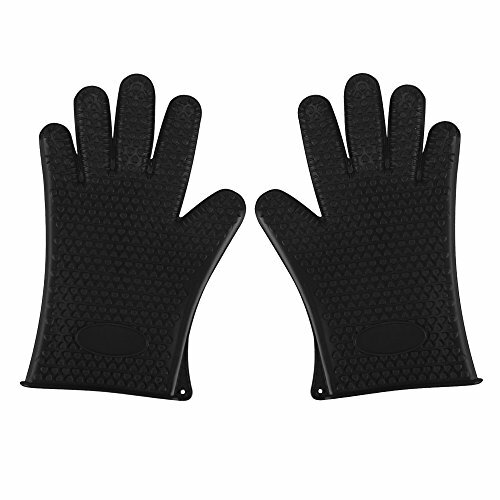 These are perfect for her as she can can feel what she is trying to grip and get a nice hold of something without burning herself or the oven gloves , with its fingers she can really grip unlike a normal oven glove where both hands are attached to each other . 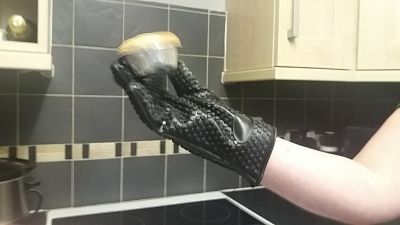 I tried these out for her as she was a little apprehensive about getting burnt , you can not feel the heat at all and the gloves have grip on in the style of miniature hearts and are water proof being made of silicon ,they also cover the wrist so she has a little more protection . 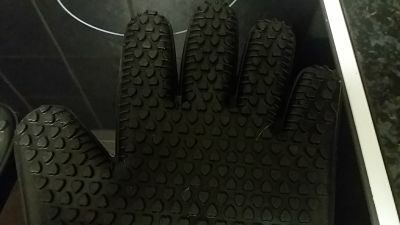 When you put these on they feel a bit like washing up gloves but looser . 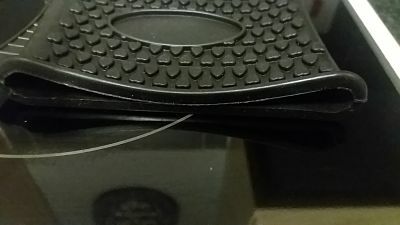 The are not over sized or too tight and easy to get on and off . I am going to buy my husband a pair to go with the BBQ for the summer months, i can see he will benefit from using them too. They are also very easy to clean.